With the weather starting to warm up, I can’t help but have spring fever. I would like to spend these warm days sitting on the back porch of one of our new listings, 15500 Crystal Valley Way. 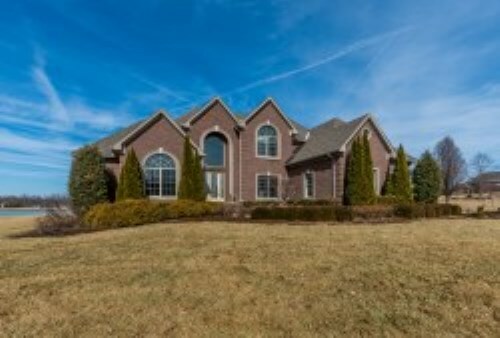 This magnificent 4 bedroom, 4.5 bath home is luxury real estate Louisville at its best. Upon entering the home, there is a study to the left with beautiful woodwork, and formal dining to the right which opens to a large living room, that features tons of natural light and a 2 story fireplace. Floor to ceiling windows give new meaning to the phrase “room with a view”. 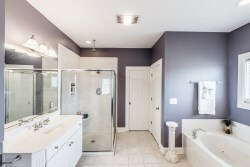 The first floor master includes bath with jacuzzi tub, separate shower, dual sink vanities and makeup vanity. 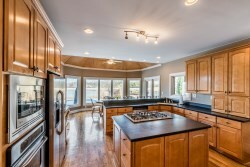 A large kitchen includes lots of cabinetry and breakfast nook with breathtaking backyard view and access to screened in porch. 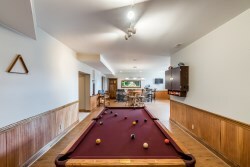 Laundry conveniently located off kitchen with garage access completes the first floor. 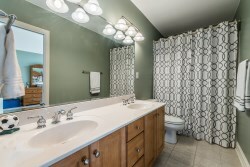 The second floor features 3 generous sized bedrooms and 2 full baths. 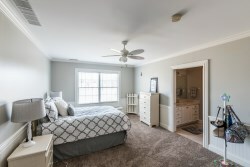 There is plenty of closet and storage space, and a bonus room off one of the bedrooms ideal for a play area. 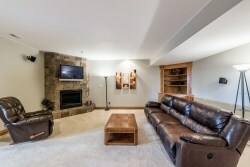 This mostly finished basement is the perfect place to entertain family and friends. It has living area with fireplace, game room with large walk-behind bar, exercise room, full bath, 2 storage rooms, and backyard access. 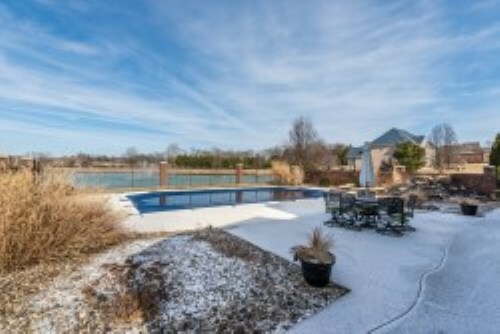 The stunning backyard offers an incredible view year round. It has a heated in ground pool, large pool deck, water fountain and huge pond. Ready for you to move in and start making memories. This is a great home in a gorgeous neighborhood. If you would like to see this home or simply have any questions please contact Scott Boehnlein of Family Realty.